List Rules Upvote the drawings that get an A for effort and an R for strong sexual themes. If you've ever had or even known a kid, then the odds are you've come across your fair share of their gross and/or awkward drawings. It is, after all, what kids do as they tackle the ropes of artistic endeavors. 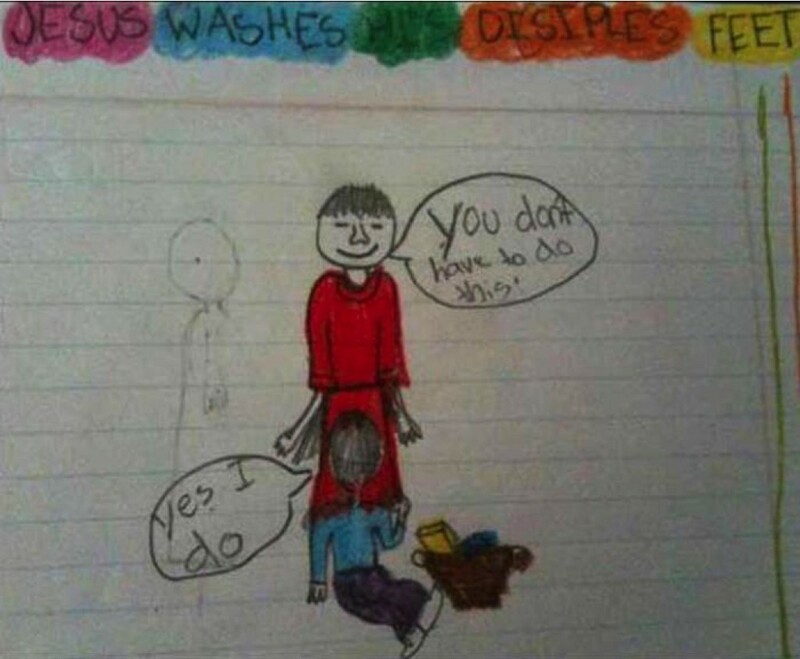 Here, however, you'll find a number of unintentionally dirty kids drawings that kinda take things to a whole new level. 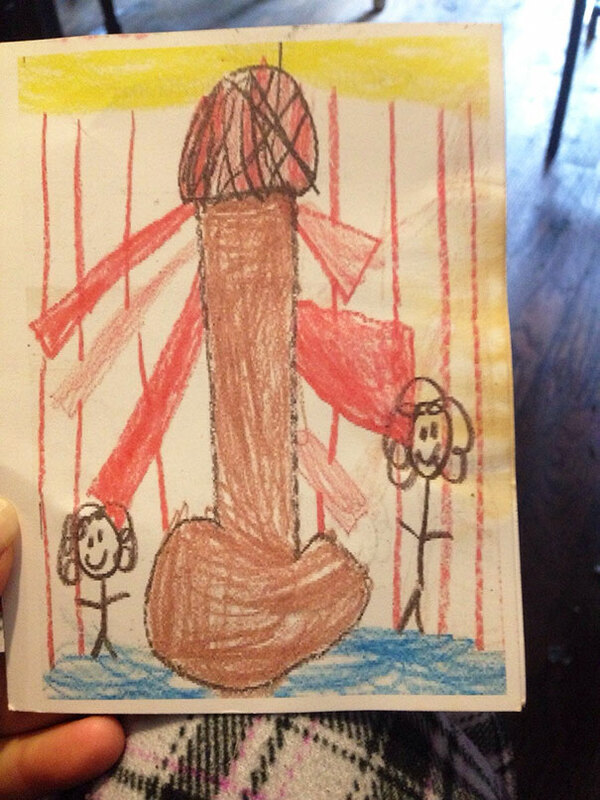 In the following kids drawing fails, you'll witness what happens when art class suddenly goes horribly awry. Though drawn with nothing but innocent intentions, these accidentally dirty children's drawings will have you in hysterics as you can't help but interpret them through your own dirty adult mind. So whether you're a mom who can relate to explaining yourself at a parent-teacher conference or have yet to experience the awkward joys of parenthood, come on in and get ready for a laugh as you feast your eyes on some of the most hilarious accidentally inappropriate kids' drawings of all time. A Christmas Tree? Or XXXMas Tree?